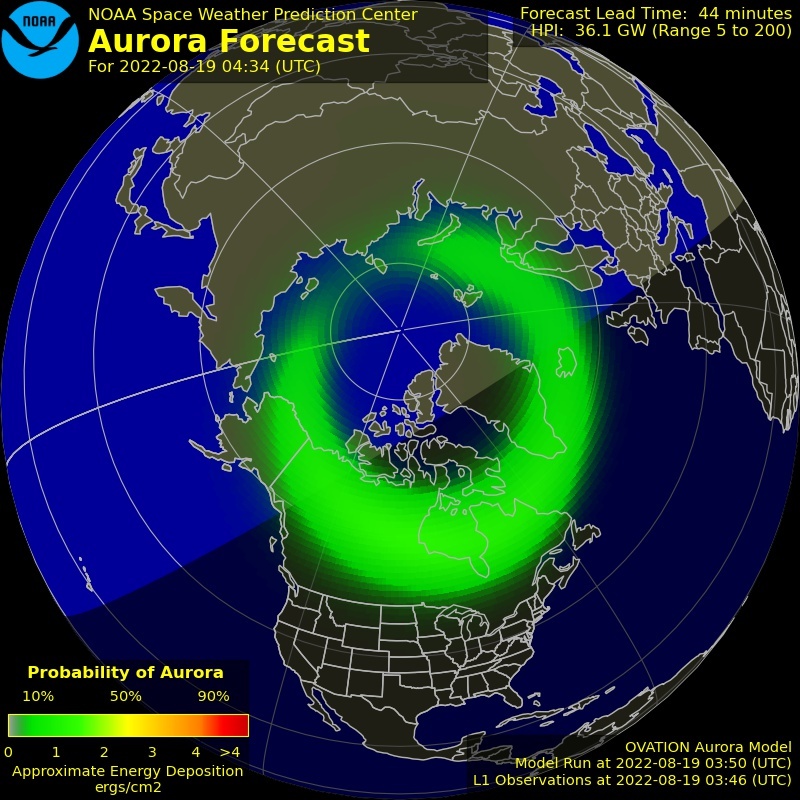 SUMMERTIME CONDITIONS have been pretty mild this year so far, but it’s till a good idea to run as much clean legal power as you can muster when confronted with high static levels or with widely-separated check-ins — always consider the reception conditions at the station most distant from you, or who might be in the middle of a thunderstorm. Building or buying a quality power amplifier is doing a kindness to the other fellow! IN A WORLD filled with crises, looming genocide, misrule by the super-wealthy oligarchs, and a rising nationalist movement for self-determination, it’s quite astounding that anyone can be interested in professional ball teams. 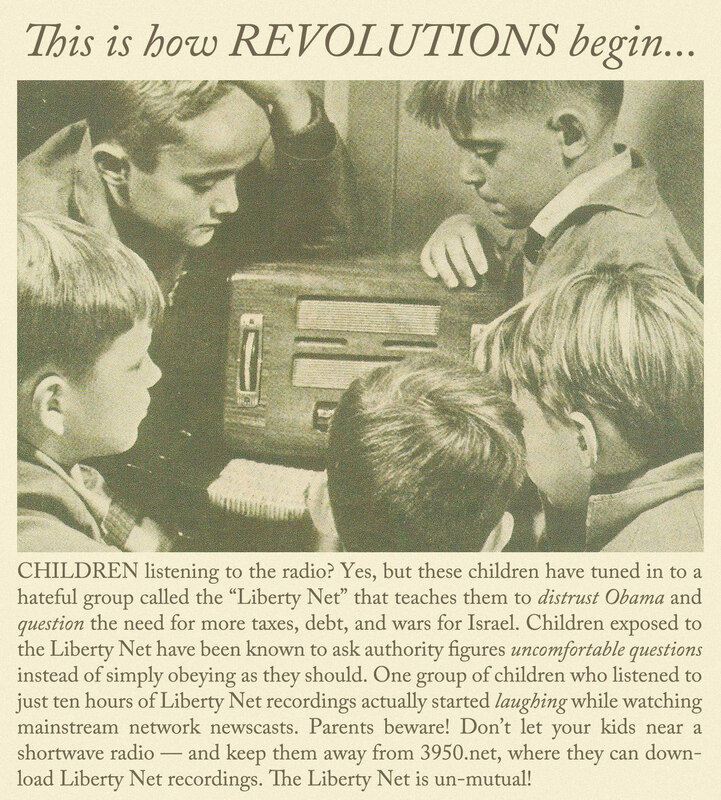 For those who are truly engaged with world events, the Liberty Net is an oasis of thought and ideas in a world of lying propaganda and meaningless entertainment. THE HUGE ELEPHANT in the room that “polite” conservatives and liberals in Western nations are not supposed to notice is mass immigration and the looming extinction of the White race. 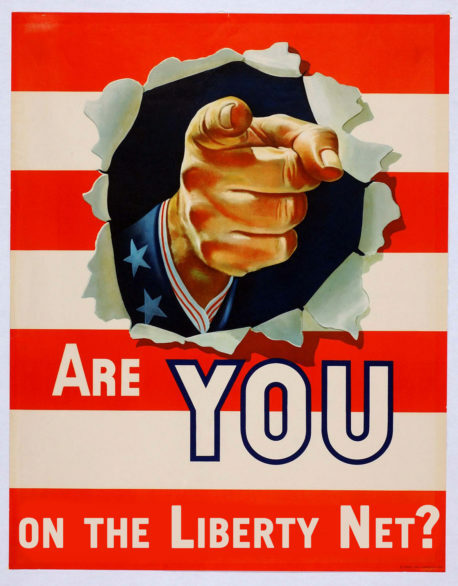 And that’s not the only “taboo” — but very important — topic that Liberty Net participants are unafraid to discuss. Check in and add your voice this week! ONE OF THE lessons learned by Liberty Net participants is the utter worthlessness of party politics. The Democrats are out in the open: They want White genocide through mass immigration and forced integration. The Republicans want the same thing, but are somewhat loathe to admit it since it would alienate their constituency. Alienation is the correct response to the phony “democracy” we are force-fed these days. Check in to the Liberty Net and think outside the box! 1. Run as much power as you need so that even the farthest and weakest net participant can hear you. 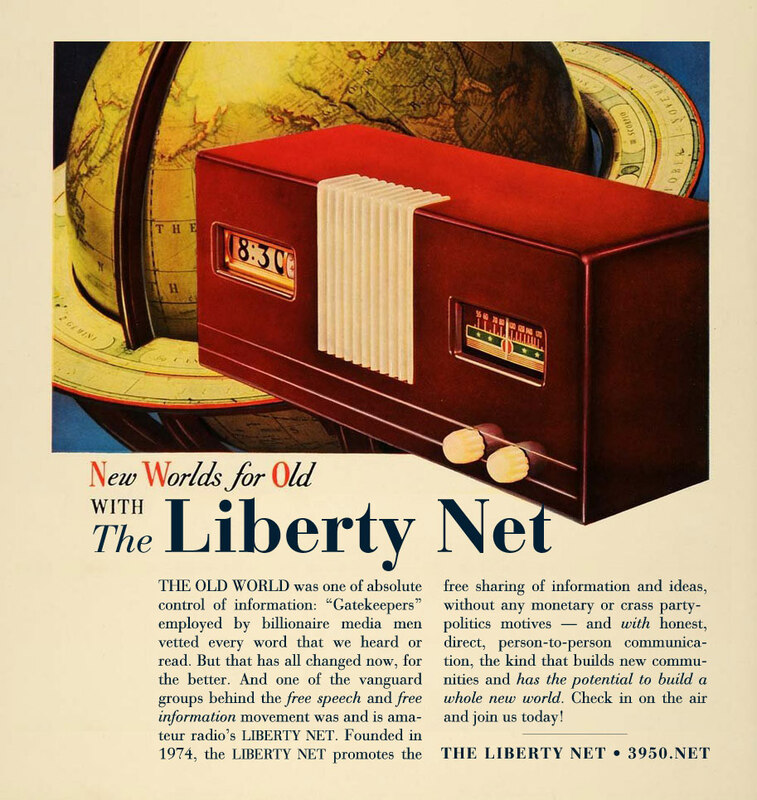 Since the Liberty Net is an interactive net, having only the Net Control Station (NCS) hear you is less than optimal. 2. 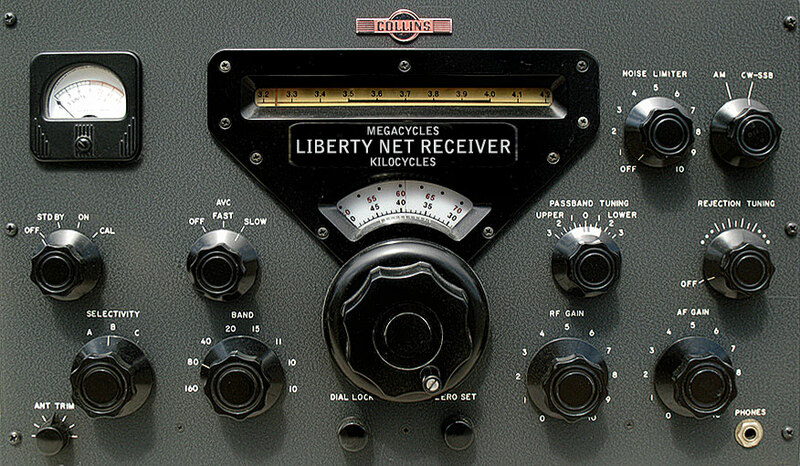 If you use a vertical or inverted L antenna, use a full size quarter-wave element (or longer — 150′ is great length for 75 meters) if at all possible, and use an excellent ground system. Elevated radials work better than radials on the ground. 3. If you use a horizontal antenna, make sure it’s a full half wave long (or longer), even if you have to make the ends hang down vertically for a few feet. 4. 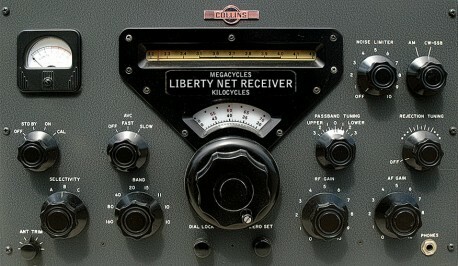 Horizontal antennas should be a quarter wave above the ground or more if at all possible. For 75 meters, that’s about 60 feet. (If you can get the feedpoint up to 100 feet, so much the better.) If you must use an inverted vee configuration, get the ends up as high as you can, at least 30 feet. The last three suggestions will maximize the efficiency of your antenna system, crucial for being heard well on a crowded and noisy band. THE LIBERTY NET is an amateur radio institution — on the air since 1974 — devoted to a free exchange of information and ideas, now with sessions on both Saturday and Wednesday nights at 10PM Eastern Time. 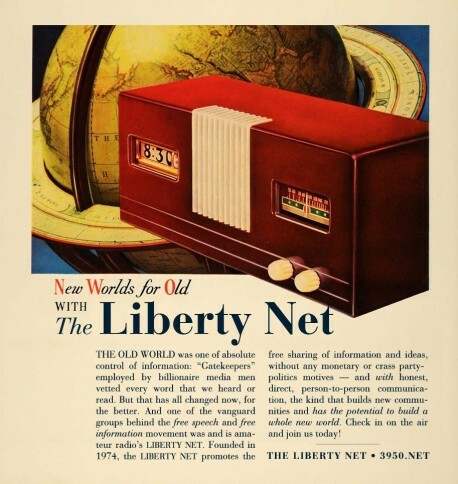 THE LIBERTY NET is an “electronic social medium” with roots that go back 40 years. 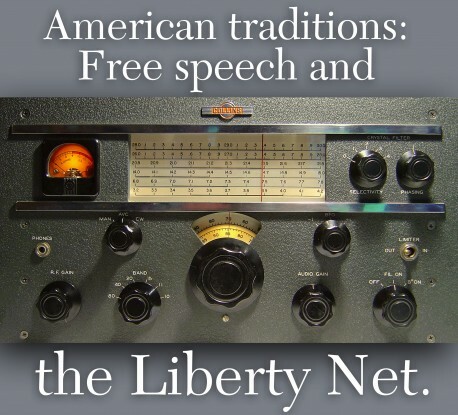 Dedicated to free speech and the free exchange of ideas, it serves the public interest, convenience, and necessity like no other amateur radio institution. 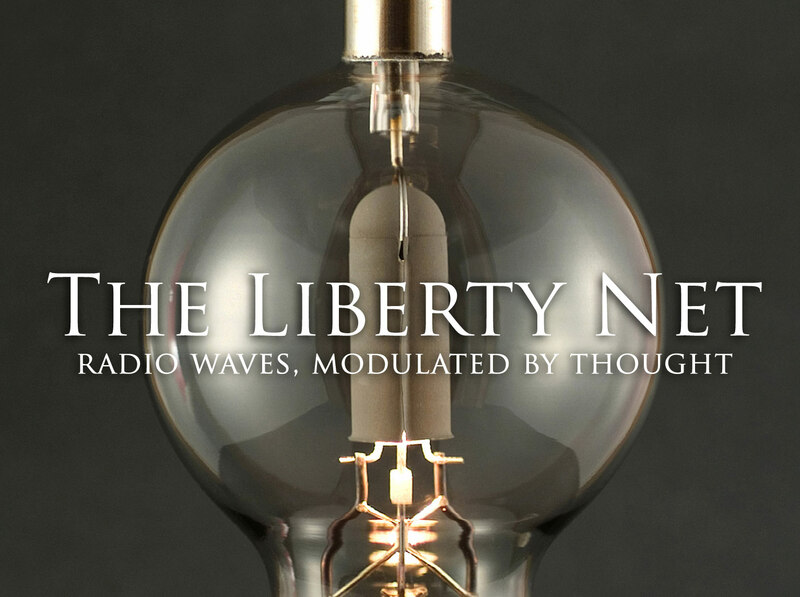 THE LIBERTY NET is an oasis of free speech and excitement in a desert of censorship, self-censorship, and boring, controlled blandness. Check in — and check it out — today! 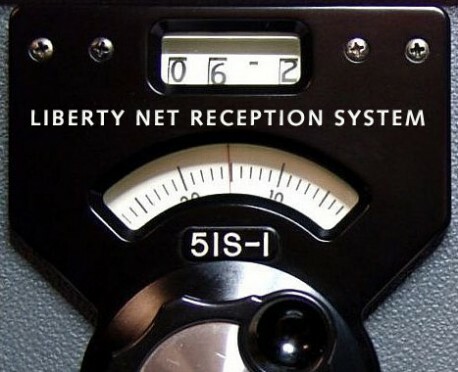 THANKS TO MARTY, N2IRJ for taking over Net Control Station duties on Saturdays for the Liberty Net during the temporary absence of Vic, W1WCR. 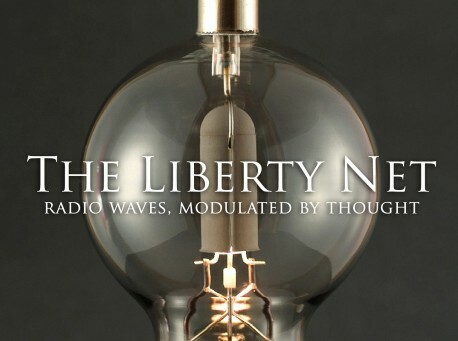 Vic is back at the helm again every Saturday now, with Jim, AB3RA running the midweek Liberty Net session every Wednesday evening. Thanks Marty, Vic, and Jim!